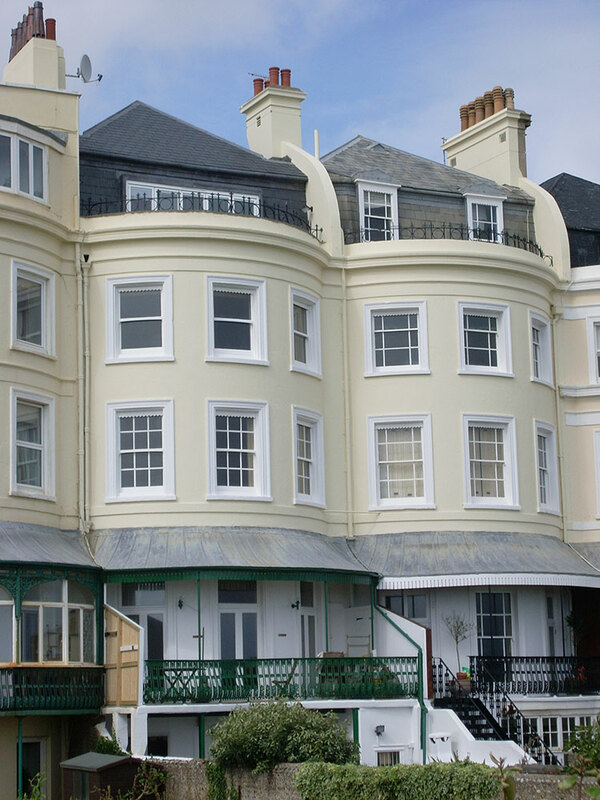 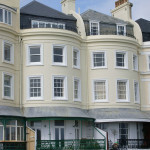 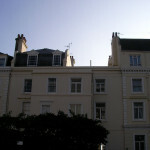 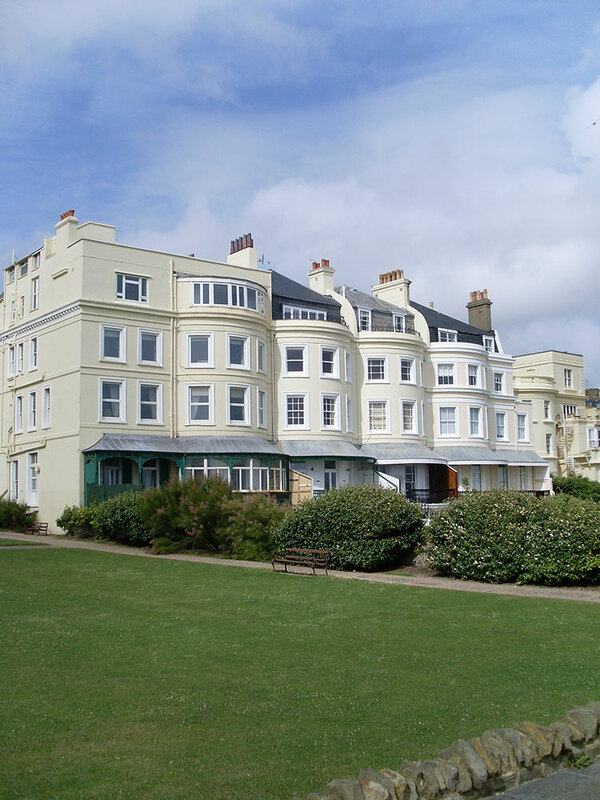 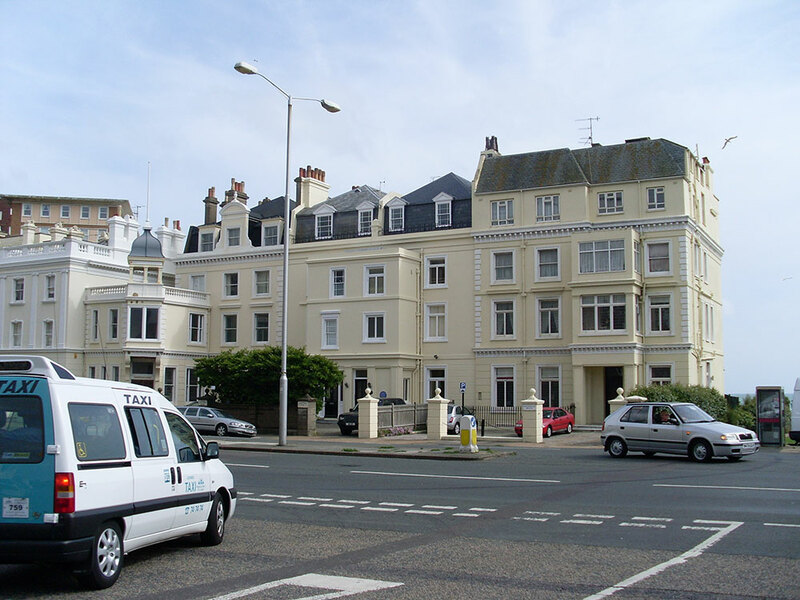 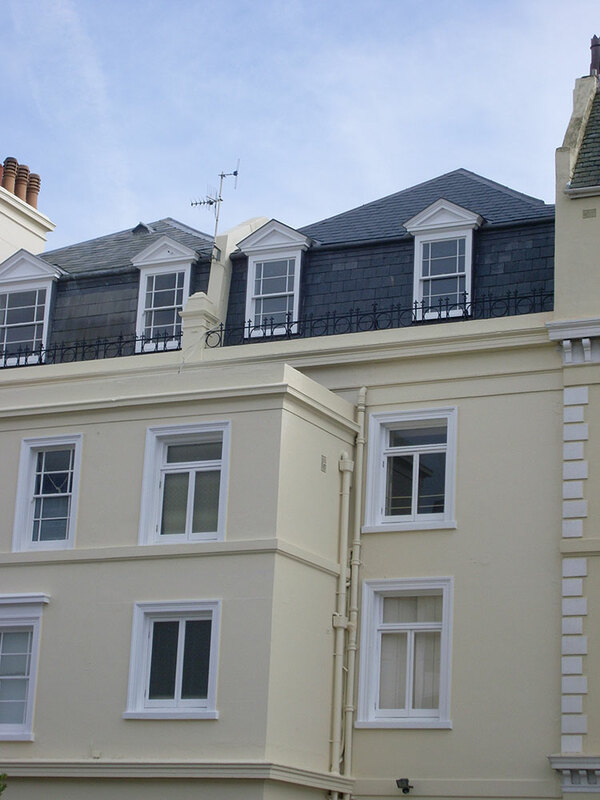 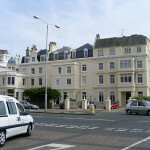 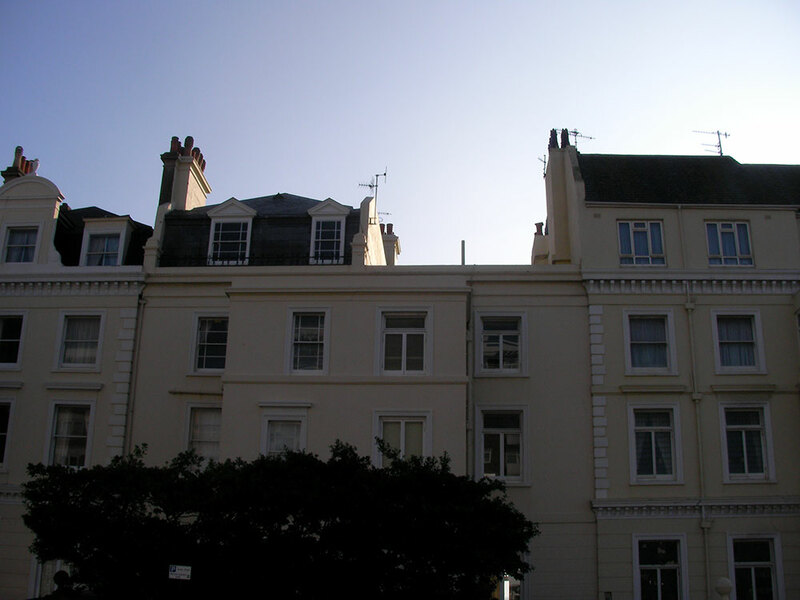 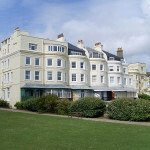 Here is an example of a contract to increase accommodation in an Edwardian seafront property carried out for a private client. 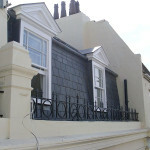 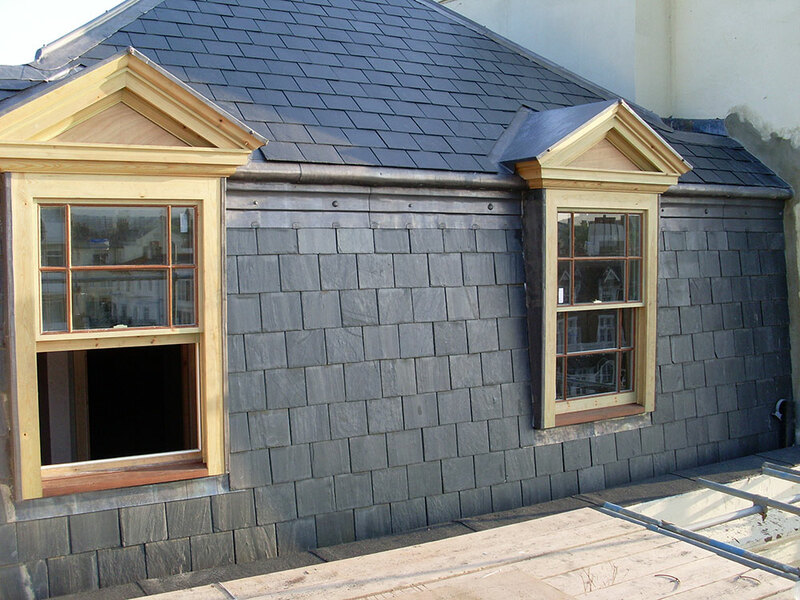 The works involved installing an additional floor to the house, and raising the roof to match the adjoining houses. 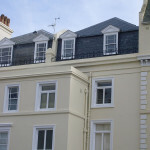 The contract was of interest to local conservation teams as the property is both listed, and has a blue plaque as an old residence of a local dignitary. 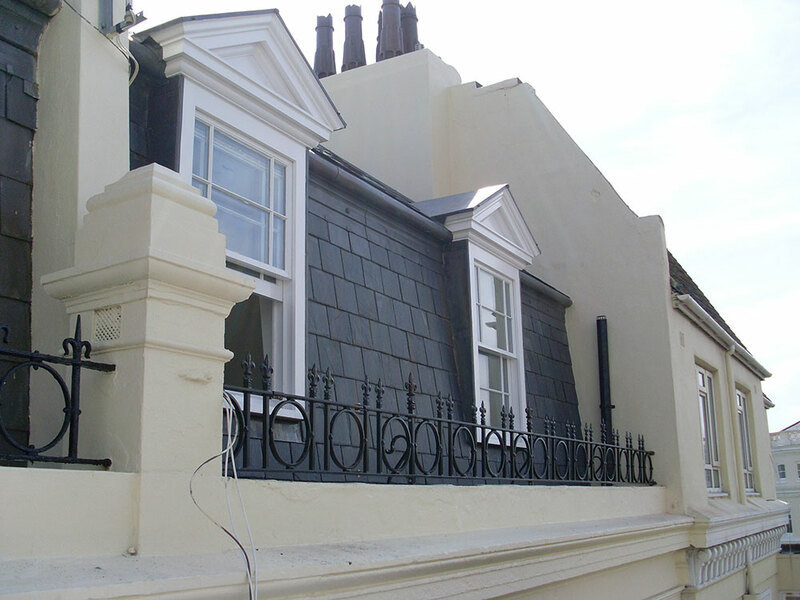 The complications were the traditional flint construction of the walls, the access to the works and the level of detail required to satisfy planning consents. 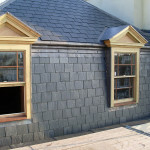 All of which made for a very interesting and satisfying job for us. 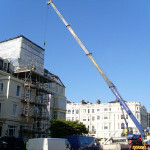 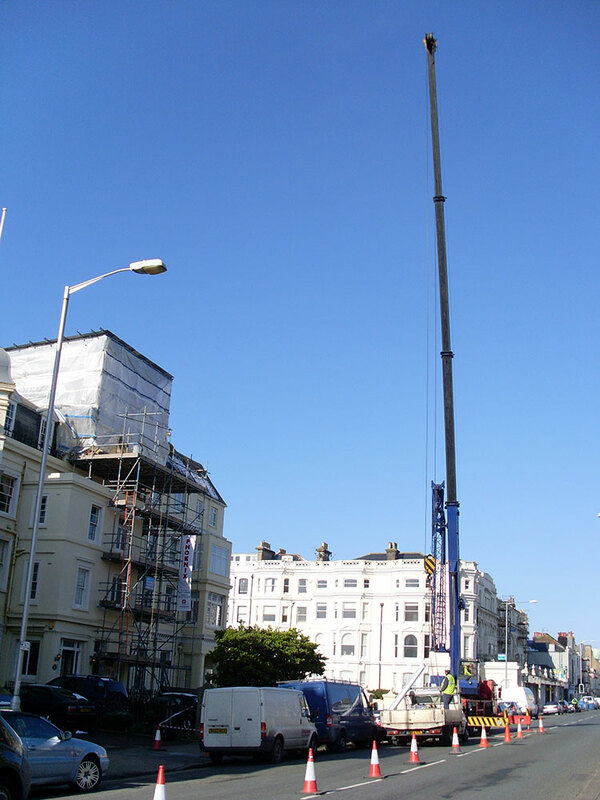 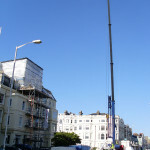 We had to close off the main seafront road for deliveries and have all deliveries craned in to site. 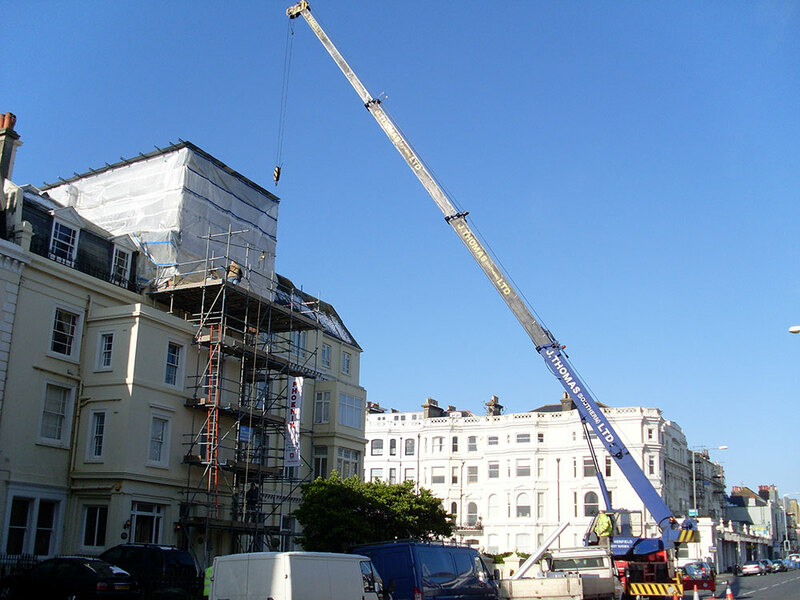 The works were extremely successful in terms of budget, timescale, planning intervention and client satisfaction.